Never tried Barre Workouts? Well now is your chance! 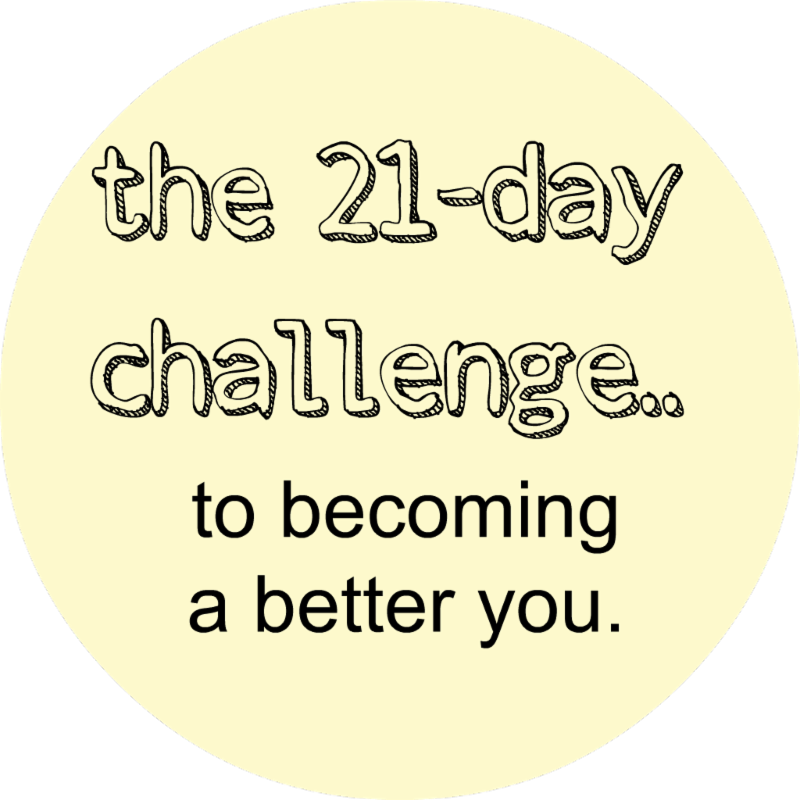 Try our 21 Day Barre challenge and see how it can change your body. Develop longer, leaner muscles & feel great doing it by utilizing our workout plan combined with an easy-to-follow nutrition plan. Barre is a ballet inspired total body workout designed to strengthen and lengthen your muscles incorporating ballet positions, Pilates, light weights, resistance bands and more. It is low impact, high energy and most of all, FUN! During this challenge, we will also utilize a healthy eating plan. With your challenge package, you will receive the 21 Day Fix Portion Control Containers, to help you manage your portion size and calorie intake. We have 20 barre classes a week to choose from! Burn It at the Barre Challenge Packet with work out plans and meal plan details. Measurements before and after the challenge. Please call the front desk to reserve your time. Support and coaching from the V-Fit team.